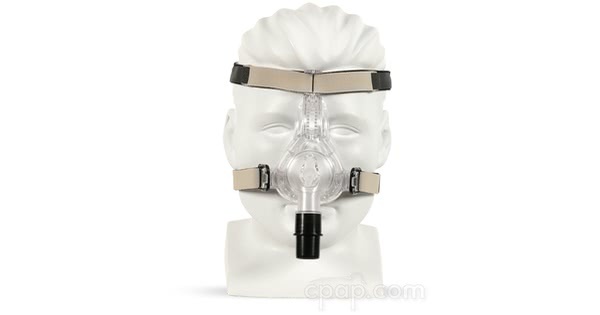 " This might be the best mask I have used to date. 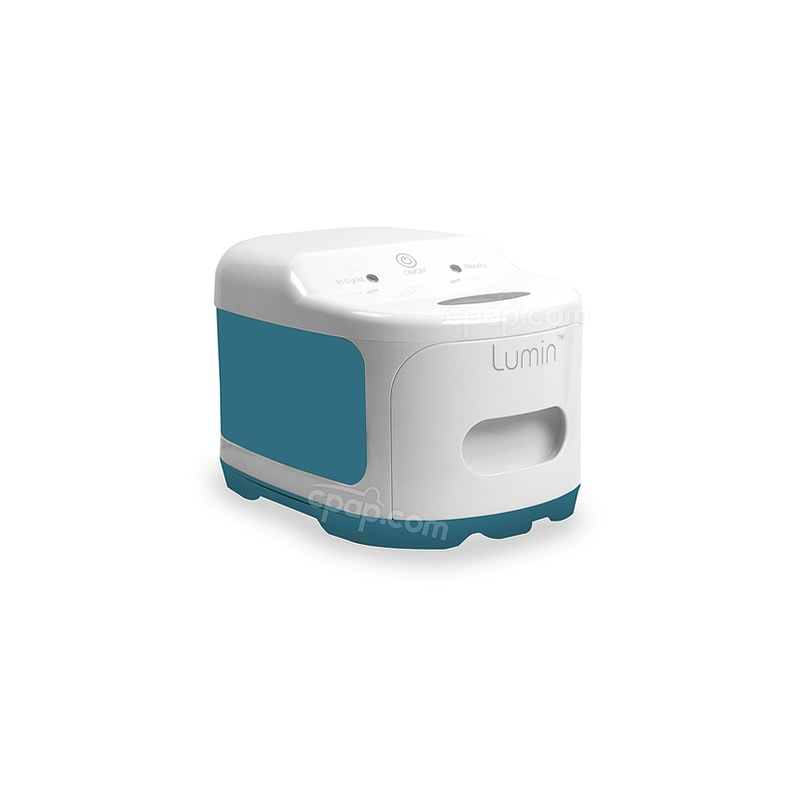 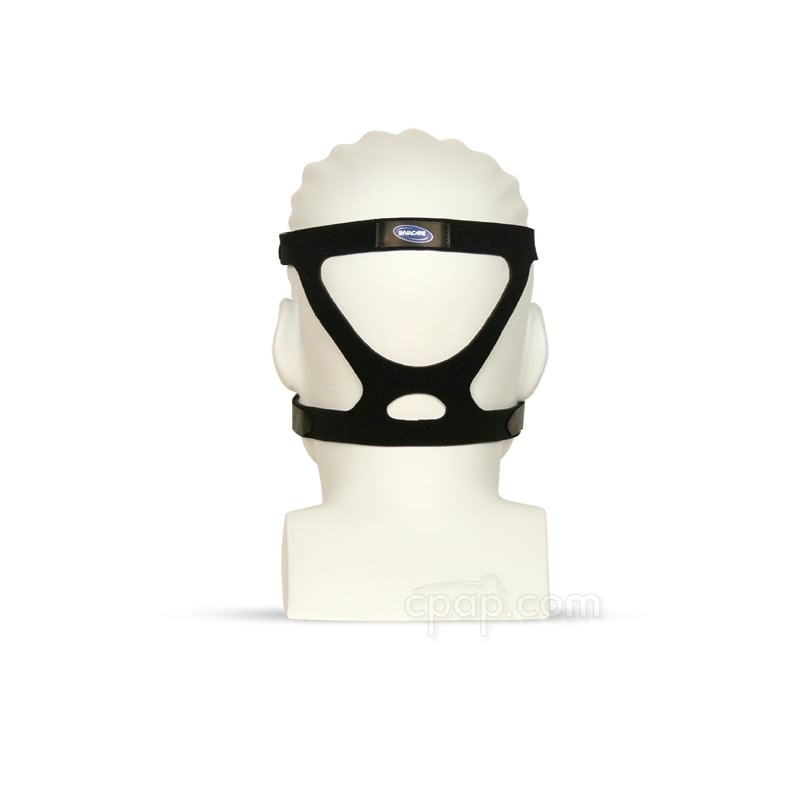 It does not have a forehead cushion that pushes on my head and the headstrap is also comfortable. " 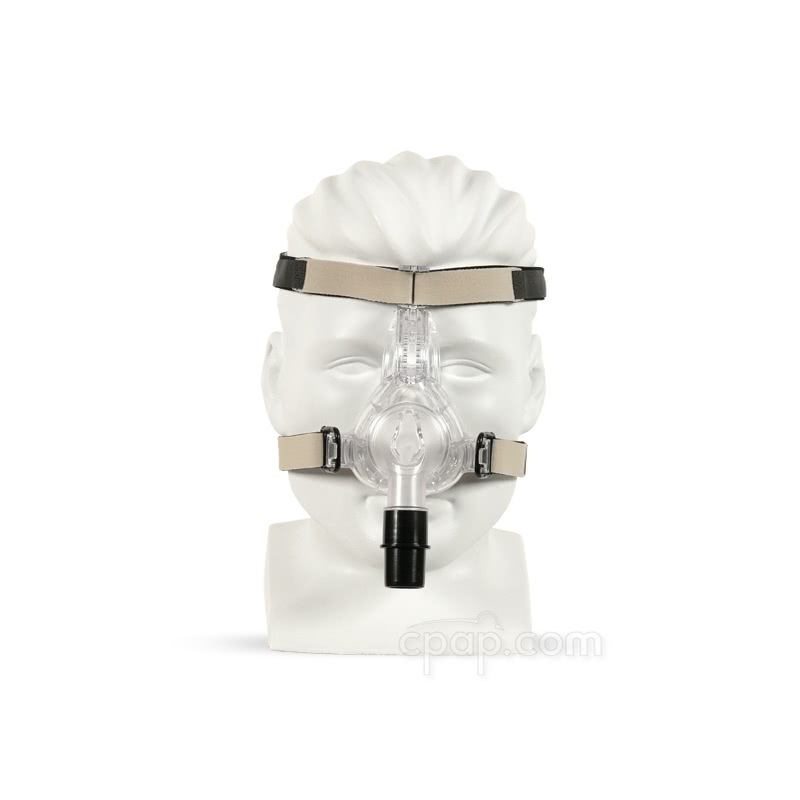 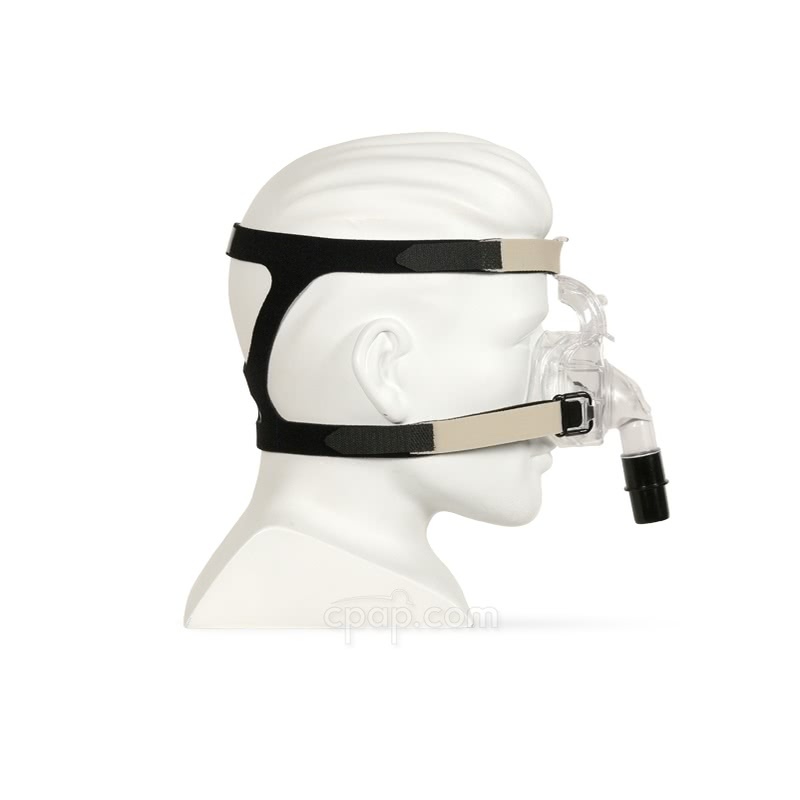 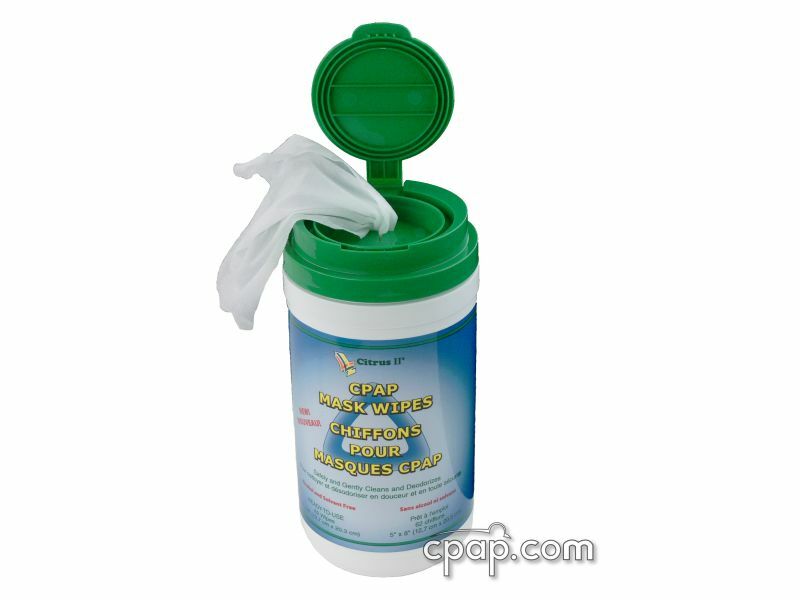 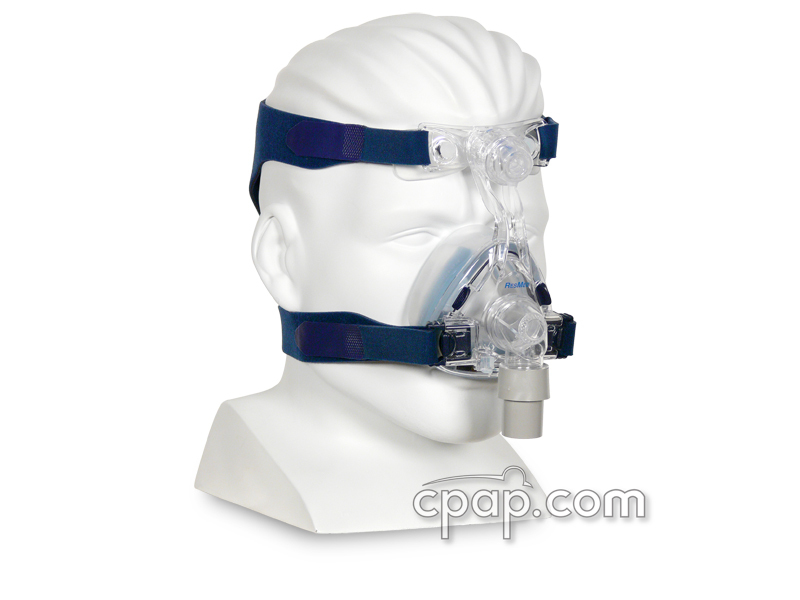 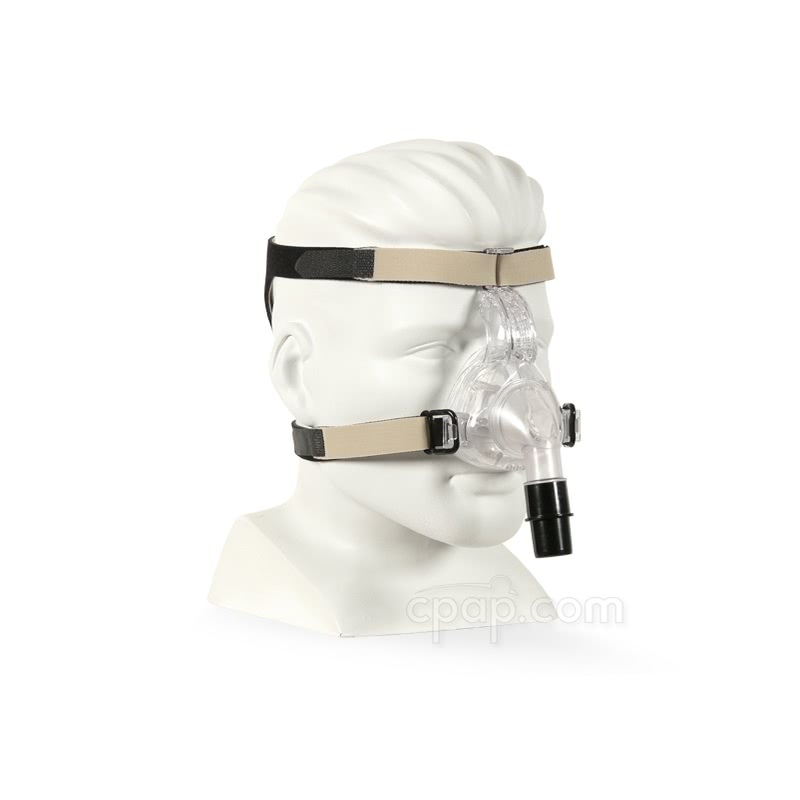 The Twilight II Nasal Mask includes shell, cushion, 4 quick clips and headgear.